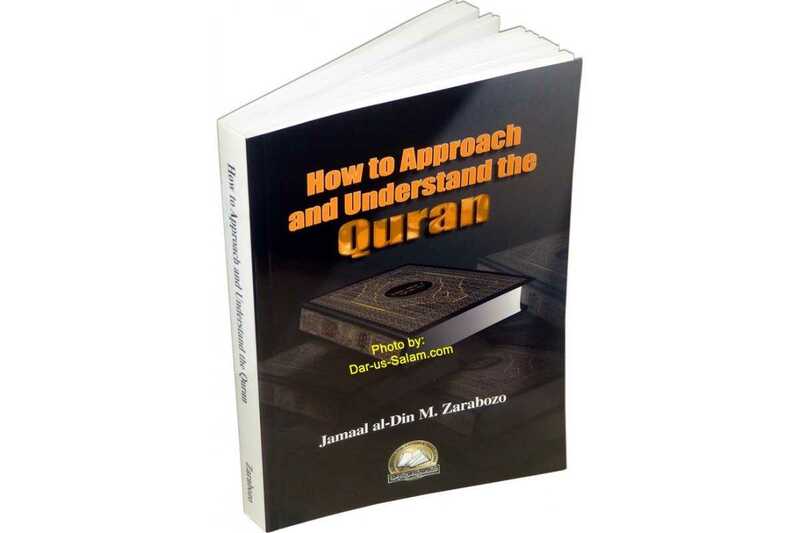 In this work, the author has attempted to bridge the gap between Muslims and the Quran. 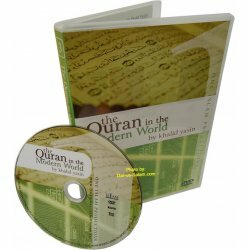 The author writes about what the Quran is and what is a Muslim's responsibility toward it. 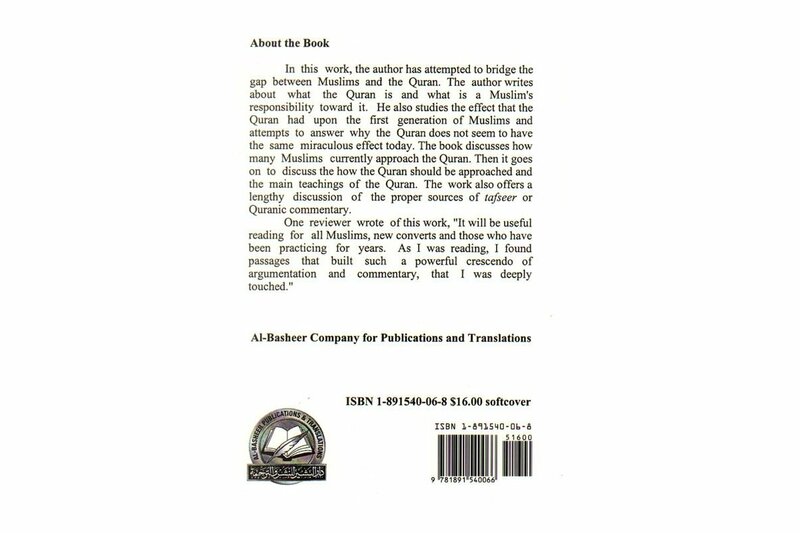 He also studies the effect that the Quran had upon the first generation of Muslims and attempts to answer why the Quran does not seem to have the same miraculous effect today. 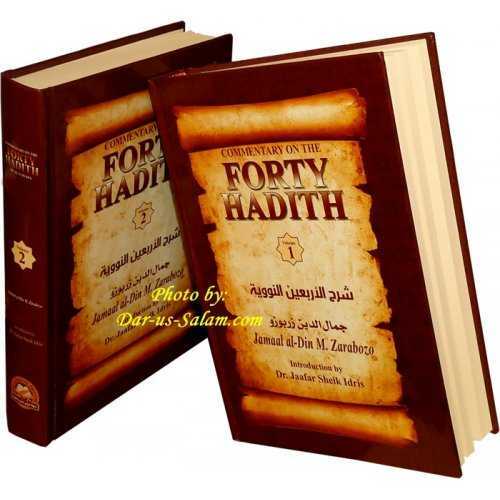 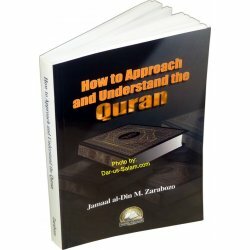 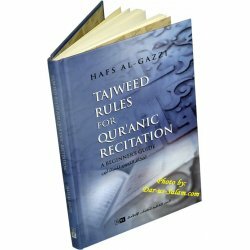 The book discusses how many Muslims currently approach the Quran. 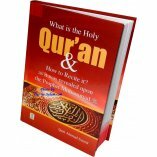 Then it goes on to discuss the how the Quran should be approached and the main teachings of the Quran. 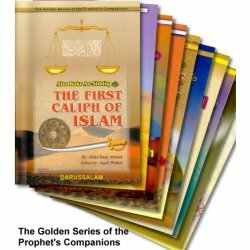 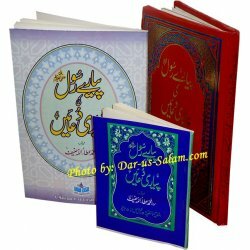 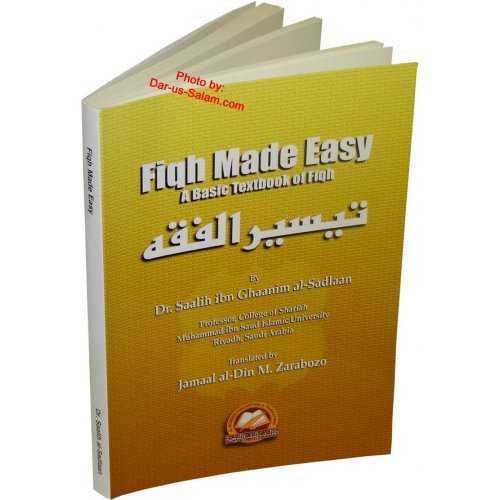 The work also offers a lengthy discussion of the proper sources of tafseer or Quranic commentary.